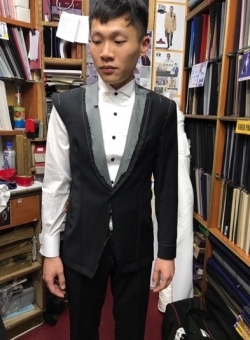 【Offer Extended】 Tailor-made Suits from HK$1,288; 3 Shirts from just HK$599! 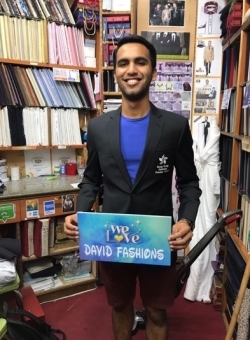 New offer on tailor-made suits and shirts by David Fashions! 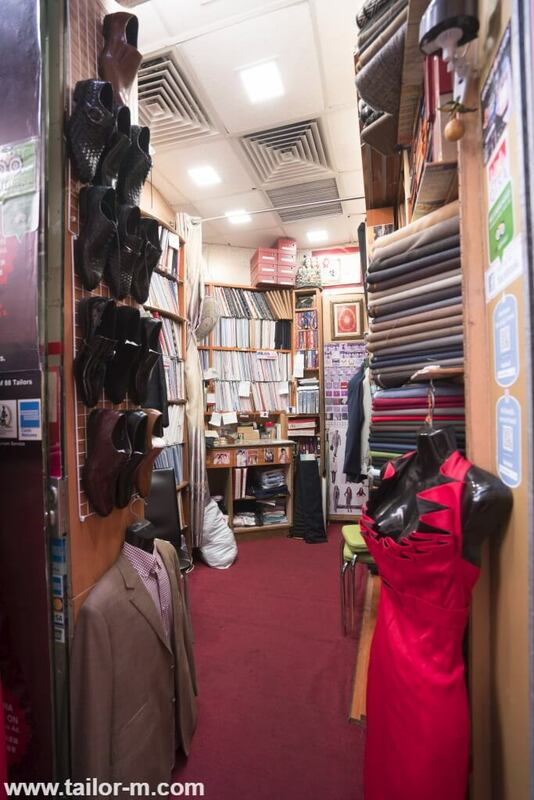 You can choose from many different colours/ patterns for suit and shirt fabrics! 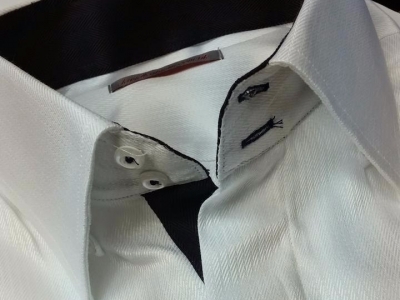 Slim-fit, or American comfy fit? Choose for yourself! 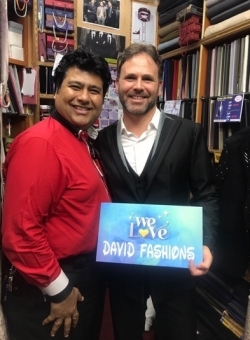 Mr. DAVID BUDHRANI is the owner of David Fashions. 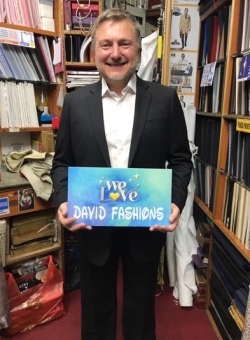 David started his career in 1986 as a tailor and had serve custom made suits for both Ladies & Gents more then 27,000 clients. 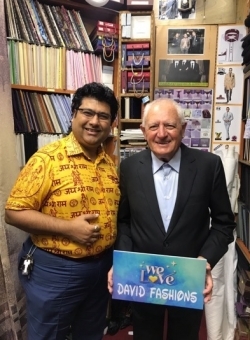 Mr. David Budhrani is proud on his quality and workmanship and he stands behind his work and products. 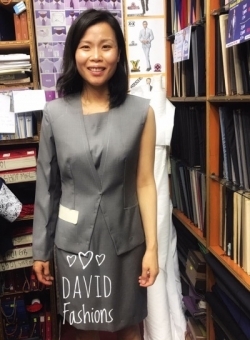 His mission has always been to make available made to measure clothing for Ladies & Gents with excellent quality at very affordable prices and efficient. 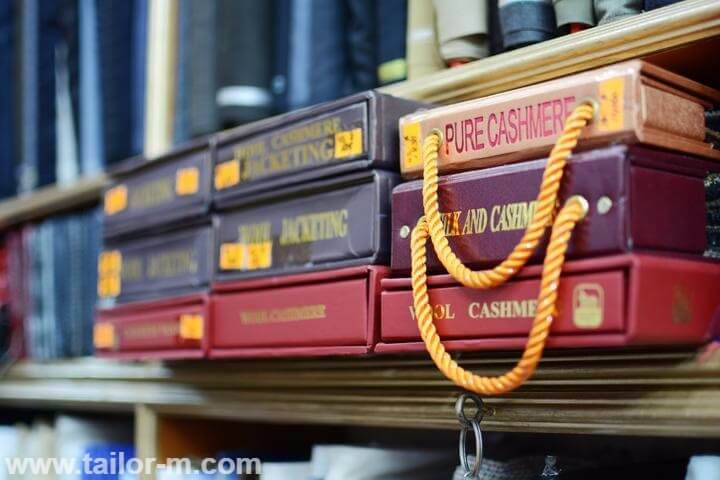 This offer is applicable by making an online reservation through Tailor-M. Customers who walk-in the shop without making an online appointment are not eligible for the above offer. 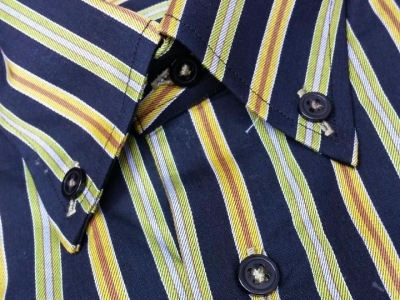 Customers who are successful and eligible for the offer will be notified by email. 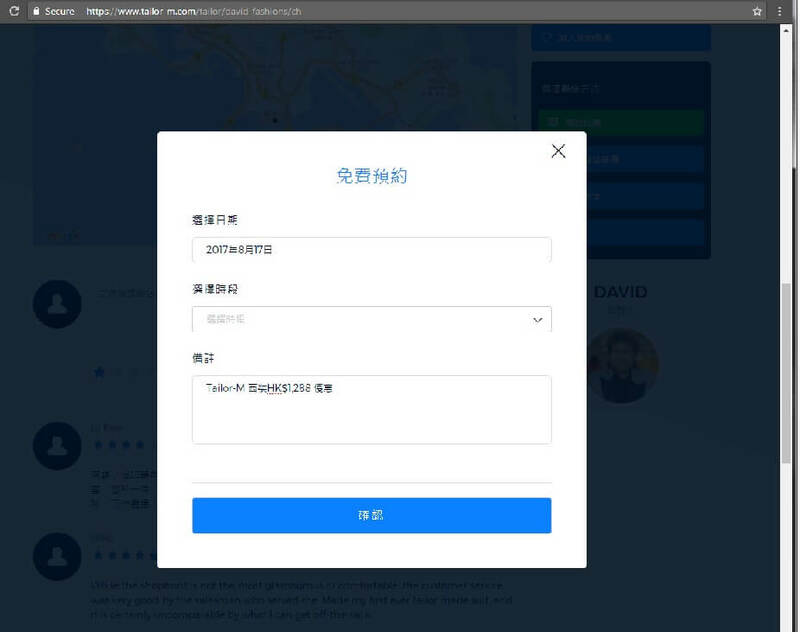 In case of any dispute, Tailor-M reserves the rights of final decision. 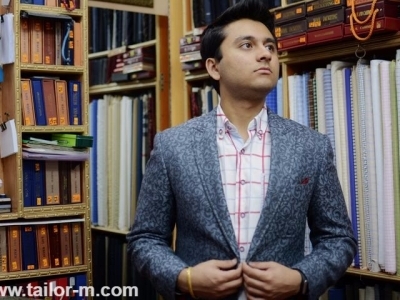 Tailor-M: – tailor-m.com is an online tailoring platform with over 400 tailors. 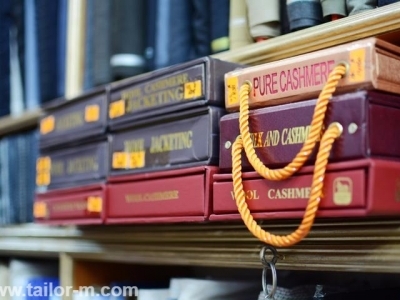 Tailor-M team also brings you insights in the tailoring industry & latest news/offers from our tailors.